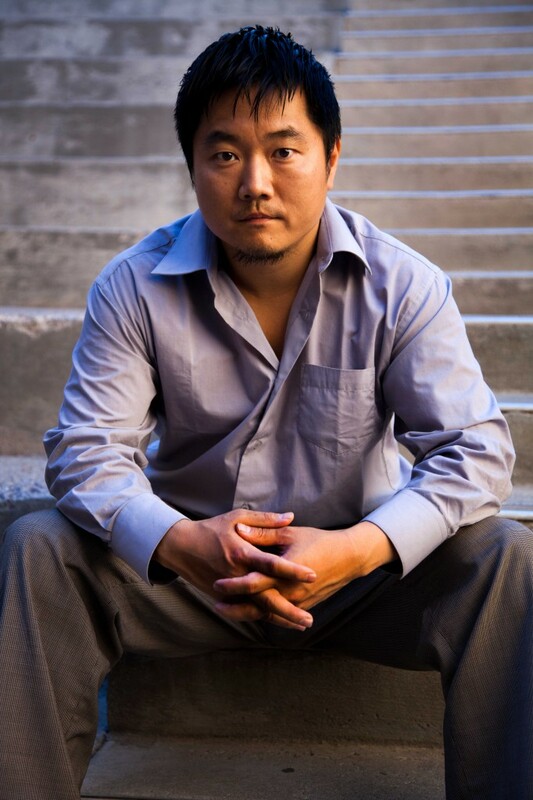 Charlie Minn is a documentary filmmaker who has sold films to Lions Gate, Aljazeera and Investigation Discovery. His films represent innocent people who have been murdered. He splits his time between El Paso, TX. and Manhattan. His main hobbies are traveling and ice hockey. (How did a dangerous Mexican cop take on the drug cartels and survive eight assassination attempts).